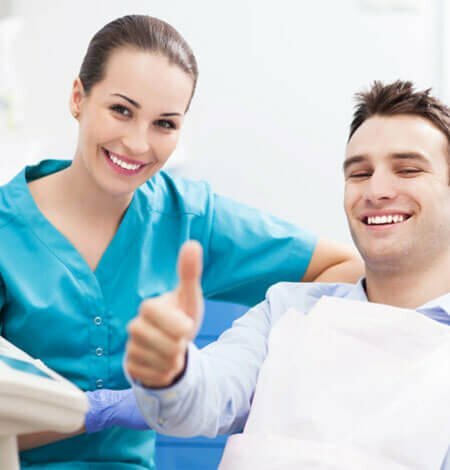 Modern dentistry offers more options than ever to help you reestablish and maintain an ideal level of health. While the strength and excellence of materials keep on propelling, the skill of the specialist has a huge effect on each result. 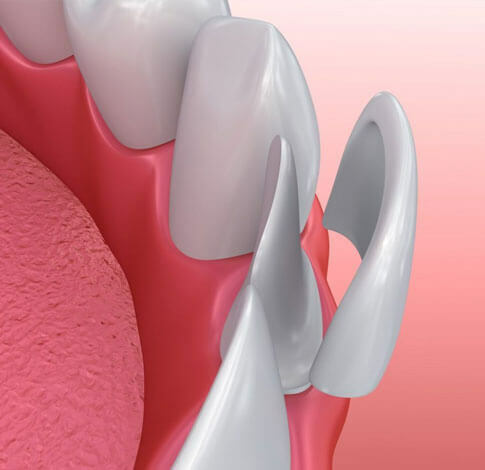 Our specialists focus around using the best techniques for Porcelain crowns and comprehensive care, returning even the most damaged mouths to full health. Porcelain crowns can be created to repair a single tooth, multiple teeth (including the whole mouth), or related to dental implants to fill a space. In fact, while missing teeth enter the condition, the special thought may be given to placing a dental bridge or implants. When your case is arranged, two appointments leave you with a restored tooth. At the first visit, the teeth are gently prepared to permit space for crafting porcelain over the tooth by a master lab professional. Our specialists give all the information to a specific lab that’s needed to create a masterpiece. A temporary crown allows you to function normally until the crown arrives for placement typically within 2-3 weeks. After hours of custom craftwork in the lab, you’ll return for a second appointment. Our specialists will try-in and assess the appearance and fit of the crown, before holding it strongly into the right place. Minor adjustments to your bite and a final polish leave you with one of the finest restorations in dentistry.